HomeBlog-OriginalCoachesThe End-of-Year is Almost Here! Spring has sprung, and it's hard to believe there are only a few short months left until summer! 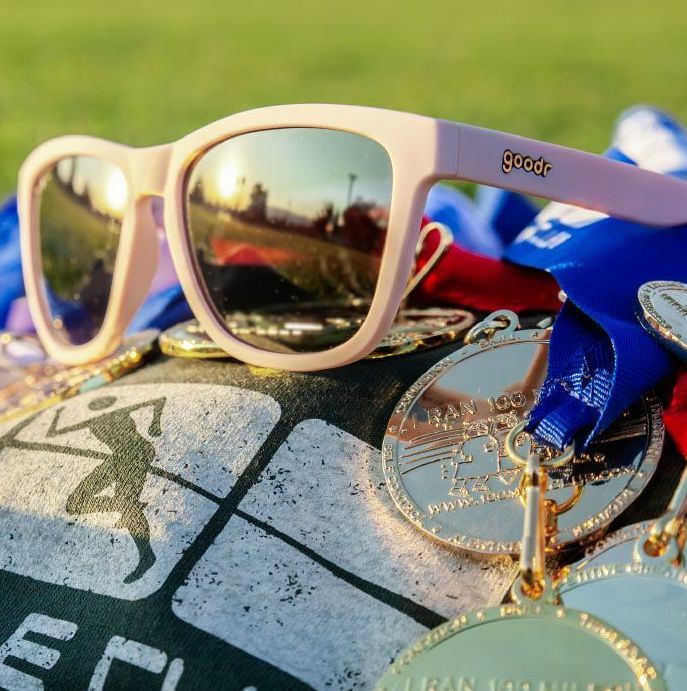 Here at the national office we are gearing up for one of the biggest years EVER for Gold Medals, and wanted to share some tips for getting ready to close out your 100 Mile Club year strong. Select a date for your Medal Ceremony. We recommend choosing a day around 2 weeks prior to your last day of school. Allow your kids to keep running and earning miles for as long as possible! We want to give every child the best chance possible to earn their gold medal! Order your medals from Coaches Corner 2 weeks before your medal ceremony to make sure they arrive on time. Local schools can order 1 week before and pick up from our national office. Celebrate your students' success with medals and year-end certificates! That's it! 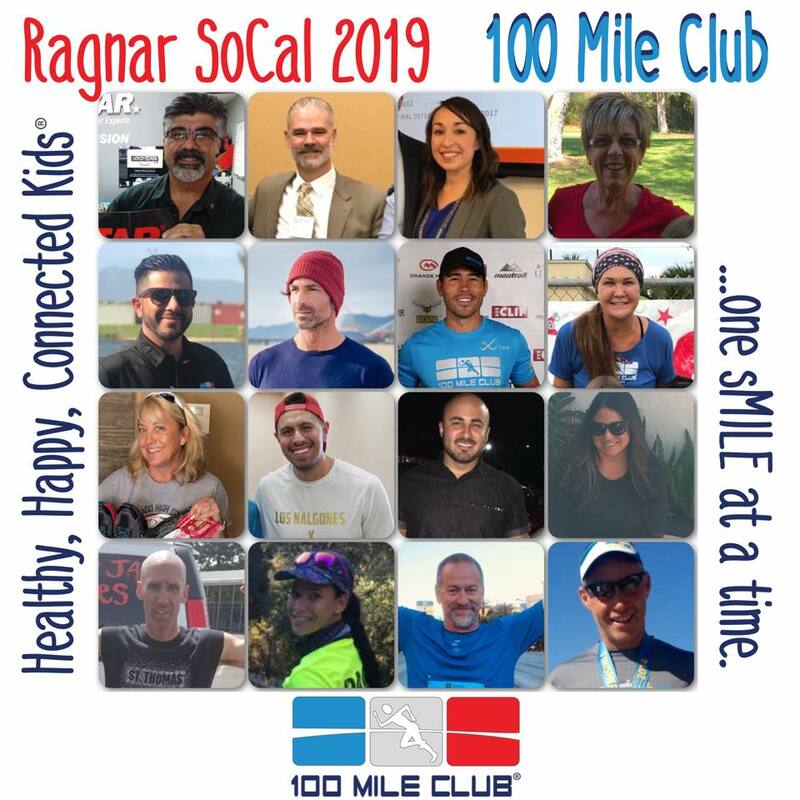 Share pictures of your medal ceremonies with #100mileclub and #runlikeakid, we can't wait to see the sense of accomplishment and joy this exciting day brings. 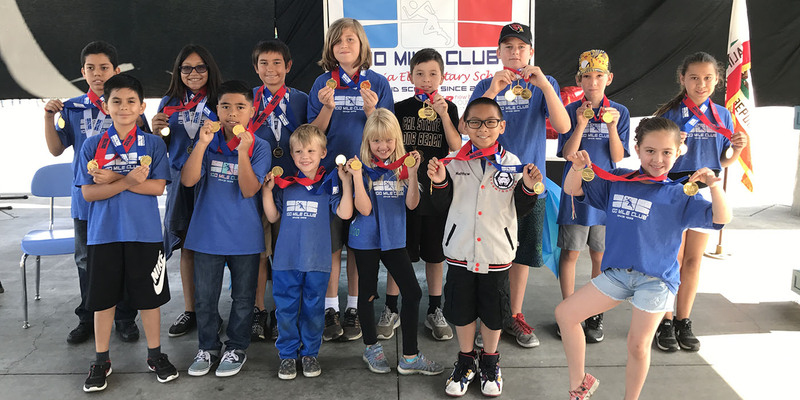 If you have any questions about the end-of-year ceremony please visit Coaches Corner, call us at (951) 340-2290, or email [email protected] We'll be happy to help make this day awesome!